Email archiving is a stand-alone IT application that integrates with an enterprise email server, such as Microsoft Exchange or Lotus Domino. In addition to simply accumulating email messages, these applications index and provide quick, searchable access to archived messages independent of the users of the system using a couple of different technical methods of implementation. 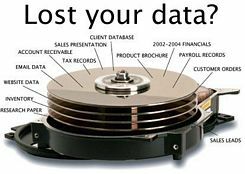 The reasons a company may opt to implement an email archiving solution include protection of mission critical data, record retention for regulatory requirements or litigation, and reducing production email server load. 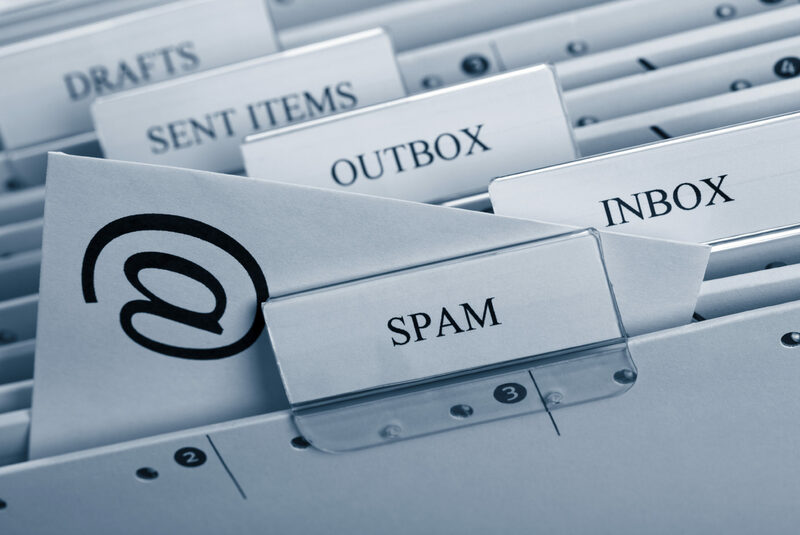 Email Archiving is the process of capturing, preserving, and making easily searchable all email traffic to and from a given individual, organization, or service. Email archiving solutions capture email content either directly from the email application itself or during transport. The messages are typically then stored on magnetic disk storage and indexed to simplify future searches. There are many motivations for enterprises or end-users to invest in an Email Archiving solution, including: Regulatory Compliance; Litigation and Legal Discovery, E-mail backup and disaster recovery, Messaging system & storage optimization, Monitoring of internal and external e-mail content (Email retention policy). Symantec Enterprise Vault.cloud (formerly Email Archiving.cloud) enables you to confidently address the challenges of email storage management, legal discovery, and regulatory compliance, with the ease and efficiency of a cloud-based service. With no hardware or software required, this solution frees up IT resources and provides users with rapid and secure access to email from their inbox, any supported Web browser or hand held device. GFI Email Archiver is an email archiving software that solves your email management problems on Exchange Server. With thousands of customers, it is a leading email archiving solution for small to medium-sized businesses (SMBs). GFI MailArchiver is used by administrators all over the world to maintain an archive of all corporate email correspondence, significantly reduce the demands on the Exchange server, manage and reduce the company’s dependency on PST files and also to meet a growing number of regulations on compliance, eDiscovery and other legislation.